At five years old, Charles learned something that most children don’t have to learn until much later in life: people die. It was the day that his father passed away that Charles realized he wanted to do something to help prevent unnecessary deaths caused by lack of medical care. Before he started his schooling at six years old, he wanted to change the mindset of Ugandans to be proactive in taking care of themselves. He continued to hold that dream close to his heart. Charles is the second youngest of twelve siblings, all of whom were raised by his single mother after his father passed away. Some mothers might try to encourage their children, especially any sons, to study a trade to help provide for their family. Studying medicine anywhere in the world is a long and expensive journey — but that didn’t matter to Charles’ mother. She worked extra hard to make sure her children were able to continue going to school and financially supported Charles all the way up to secondary school. During his second year of secondary school (S2), Charles was introduced to Amazima. Although raised in a catholic household, Charles knew about God but he didn’t really know much about Jesus. Having had a curiosity about the Son of God his whole life, Charles was excited to finally explore this relationship. 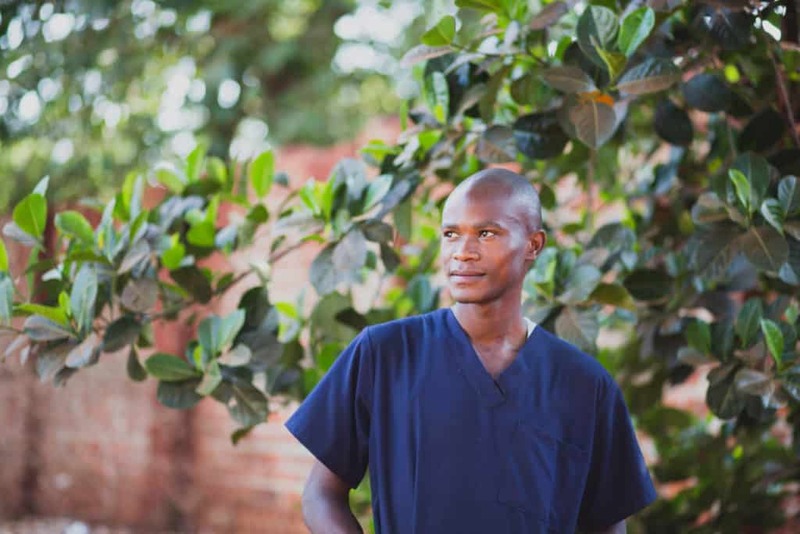 As soon as Charles joined Amazima, he shared his desire to become a doctor. Immediately, the whole nursing staff took him under their wings. He was able to learn much by working alongside the team during weekend clinics and having the opportunity to openly ask questions. 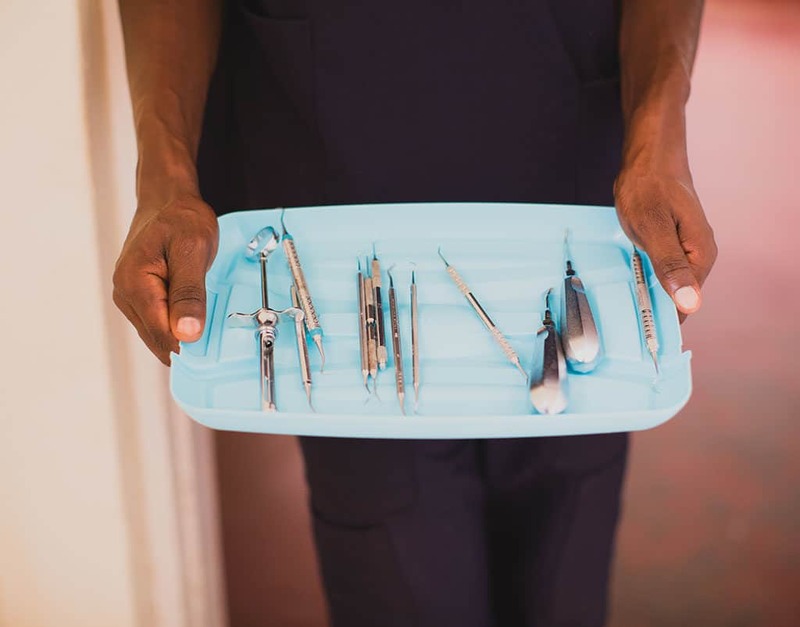 A few years later, Amazima began its partnership with Hope Smiles –– an organization dedicated to providing dental care and preventative education to those who need it most. The partnership offers free dental care to all of the students in Amazima’s Scholarship Program. 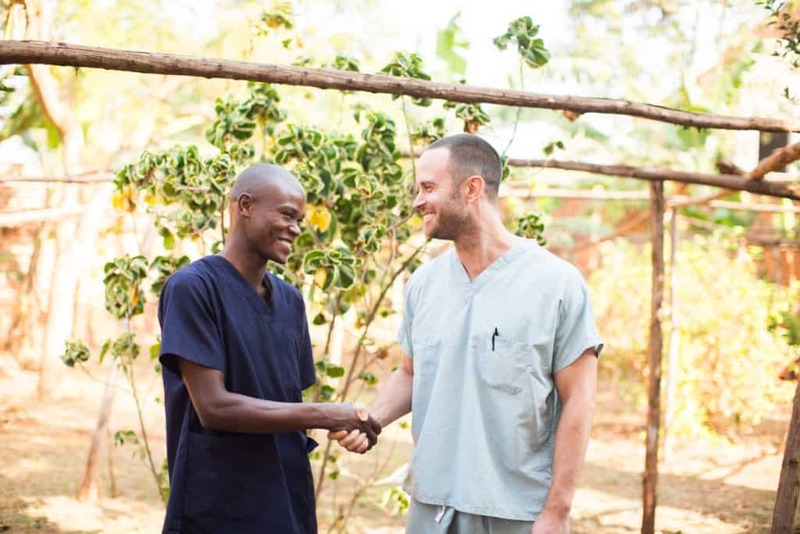 Dr. Ryan Shinska, the head of the dental organization’s Uganda program, took a liking to Charles right away. Charles continued to ask questions and passionately expressed his desire for Ugandans to become better educated in taking care of themselves, to live healthier, longer lives. He soon knew that his dream job in the medical field was to become a dentist, just like Dr. Shinska. The young man went on to study and graduate at 26 years old from the International Institute of Nursing in Jinja. 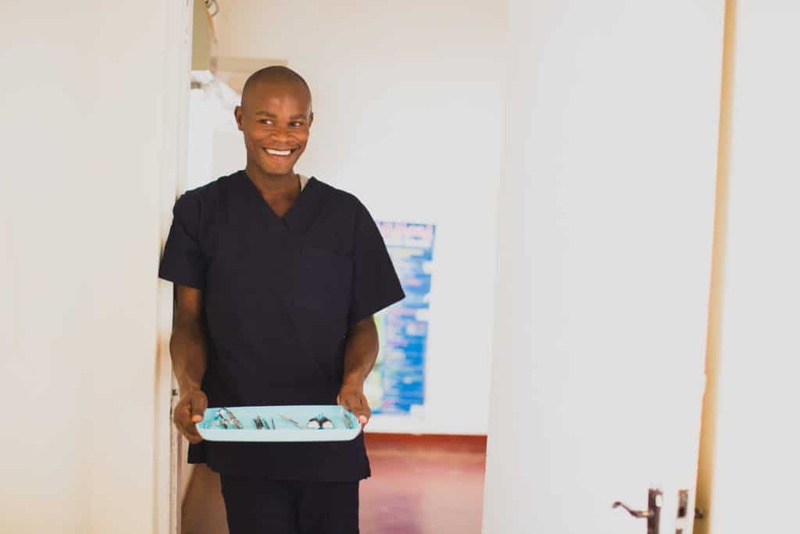 With the encouragement of the Amazima nursing staff, he accepted an offer from Dr. Shinska to come and work with Hope Smiles. That is the mission of Amazima, to nurture disciples who will go out into their communities and share the gospel through their passions. 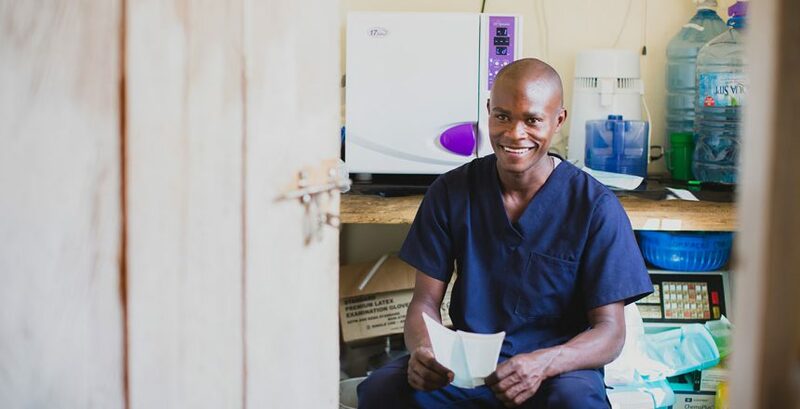 Not only has Hope Smiles blessed Charles with a career, but through its partnership with Amazima, Charles has been placed on a new mission field where he can continue to follow his dreams. Looking back on his life, Charles can see that even when he didn’t worship Jesus, his Savior was very much present. There is no other way to explain how his single mother was able to provide a steady education for him until he was 17 years old when Amazima entered his life. 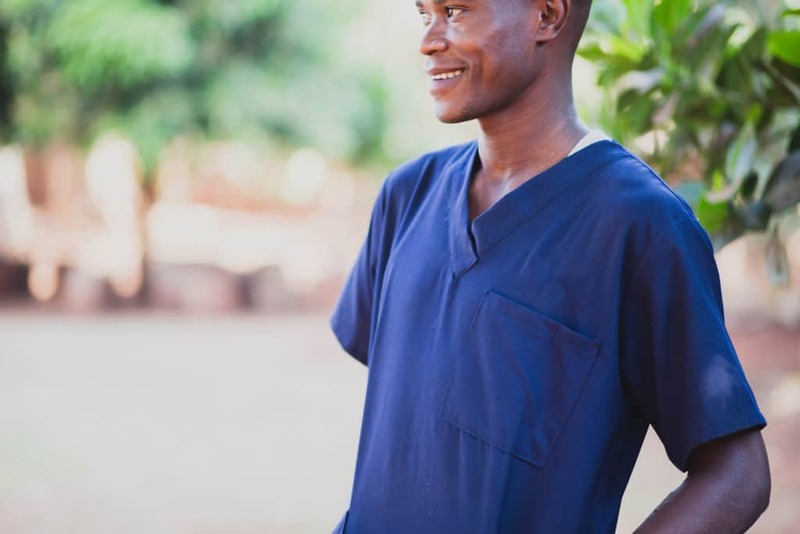 Through Amazima he has been able to further his studies but also dive deeper into his relationship with Jesus, which excites him enough to want to tell everyone he meets about his loving Savior. Going from Amazima to Hope Smiles, Charles thanks his heavenly Father for the blessings and plan He has for Charles’ life. 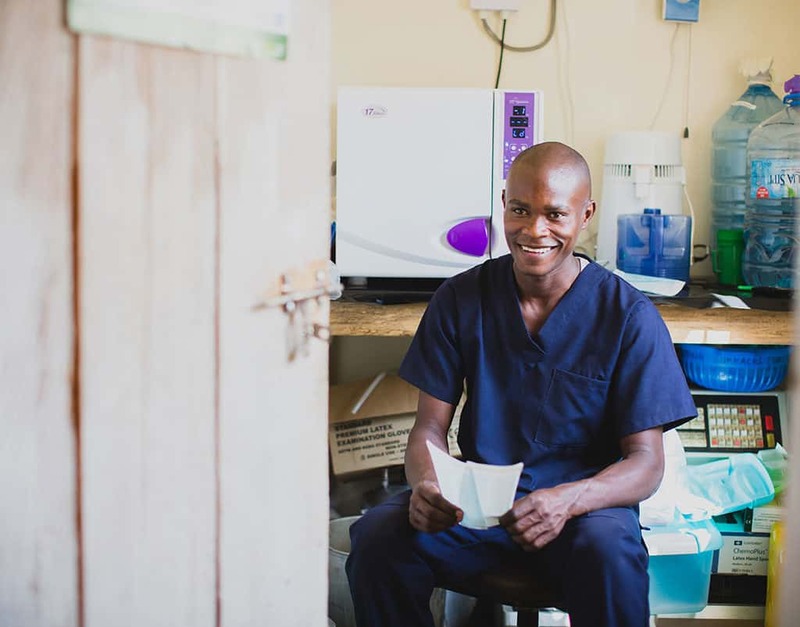 Thanks to our generous community of partners, Charles was not only able to discover and explore his passion of helping Ugandans access medical treatment in order to avoid premature death like his father, but also to understand the unconditional love of Jesus.